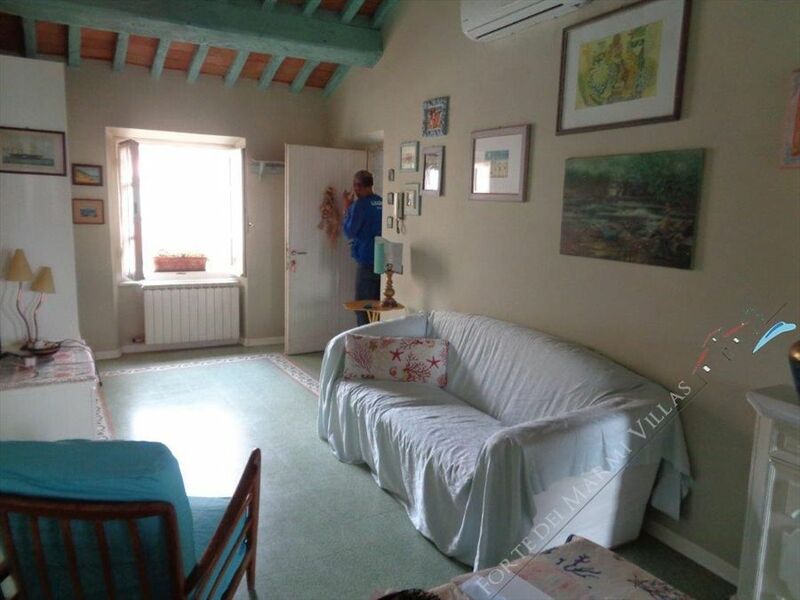 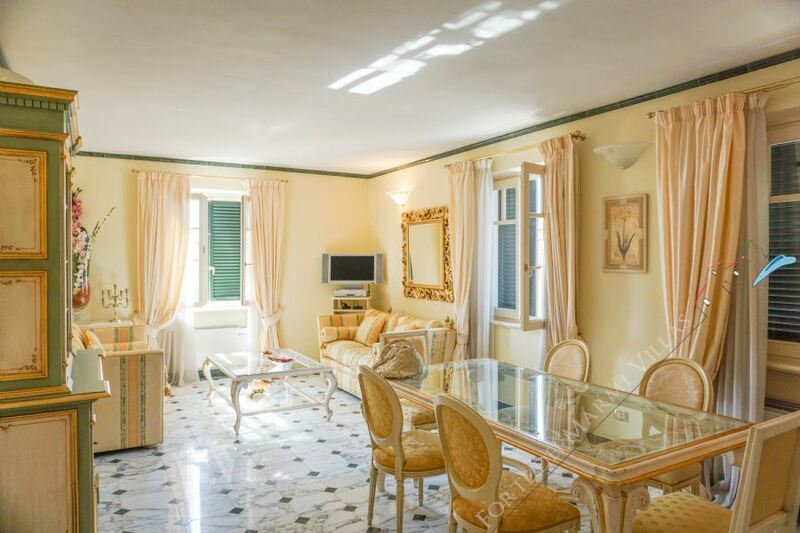 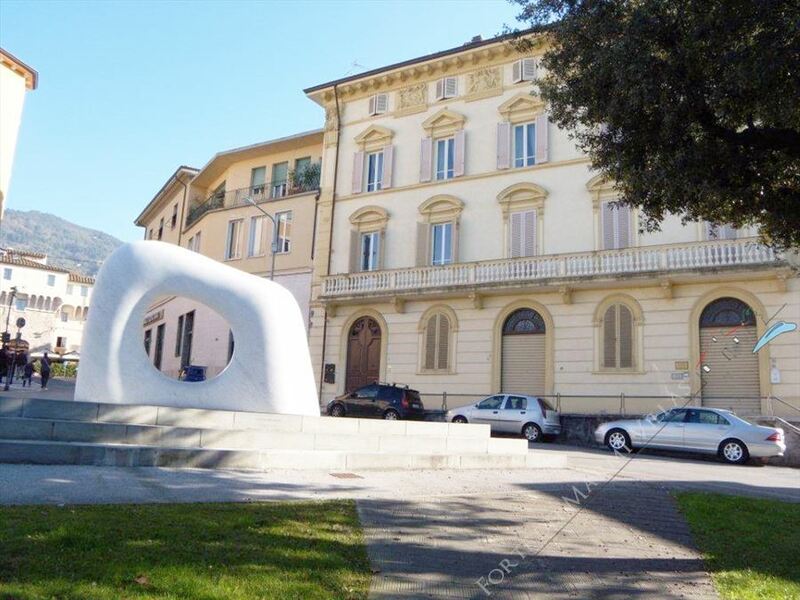 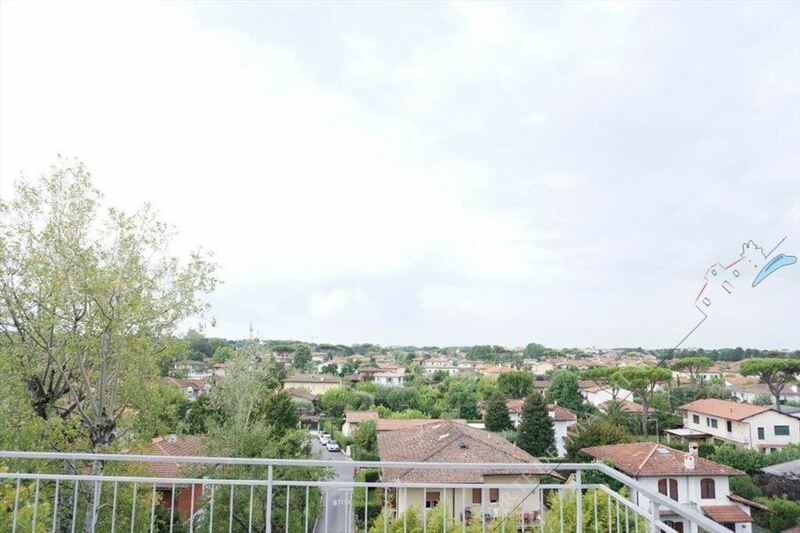 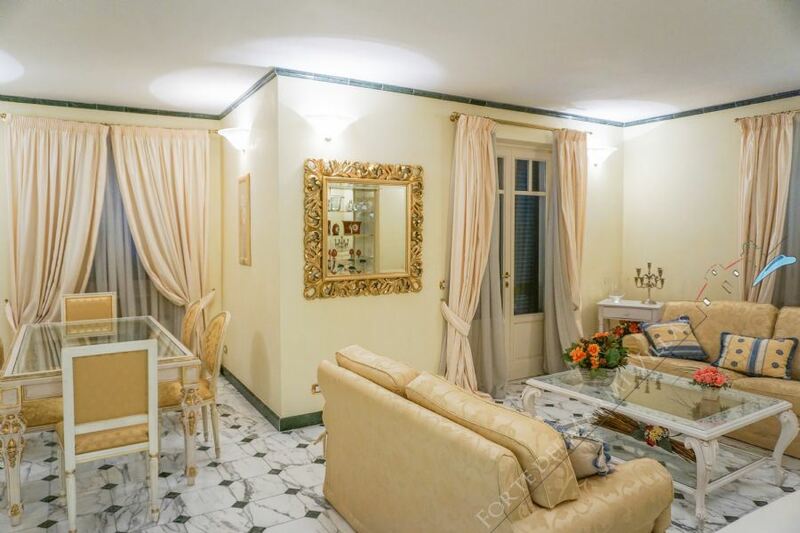 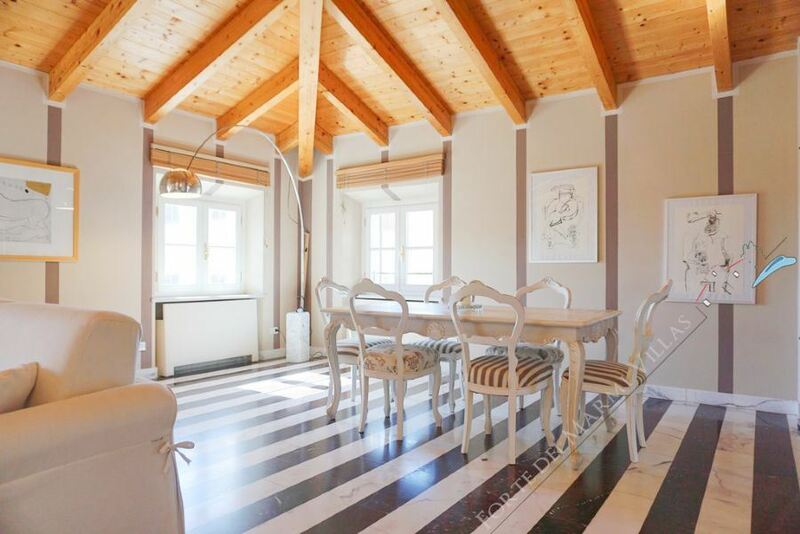 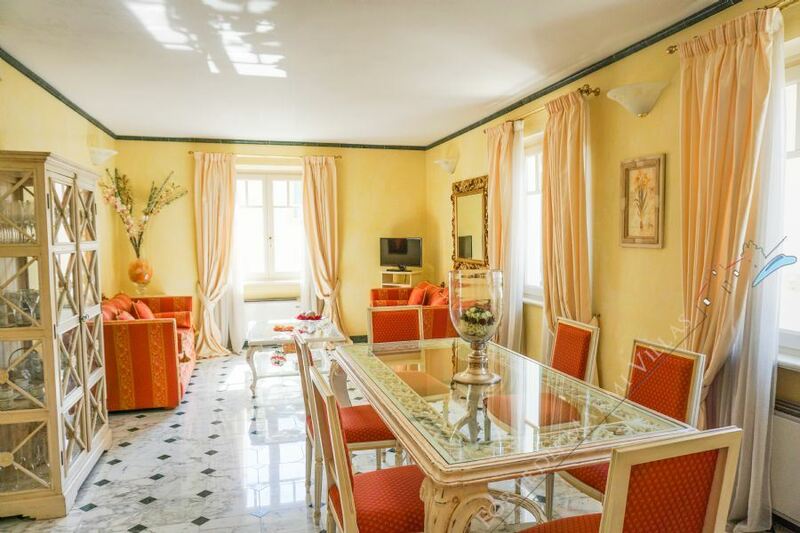 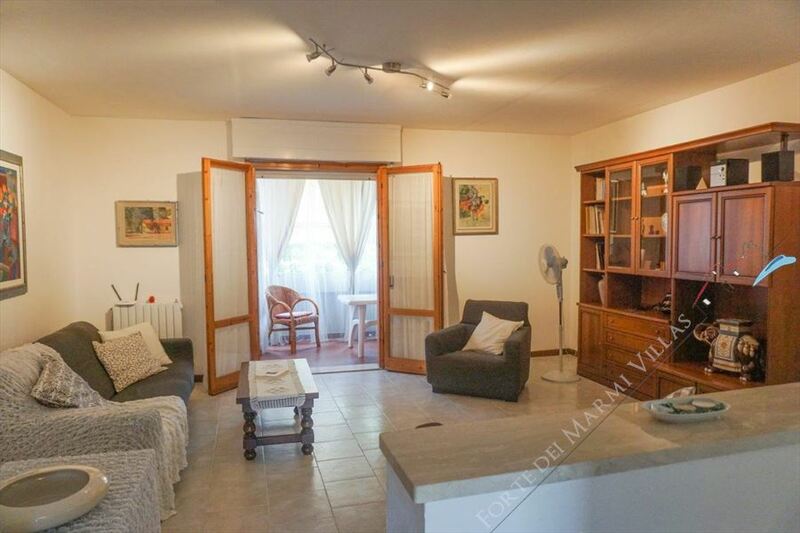 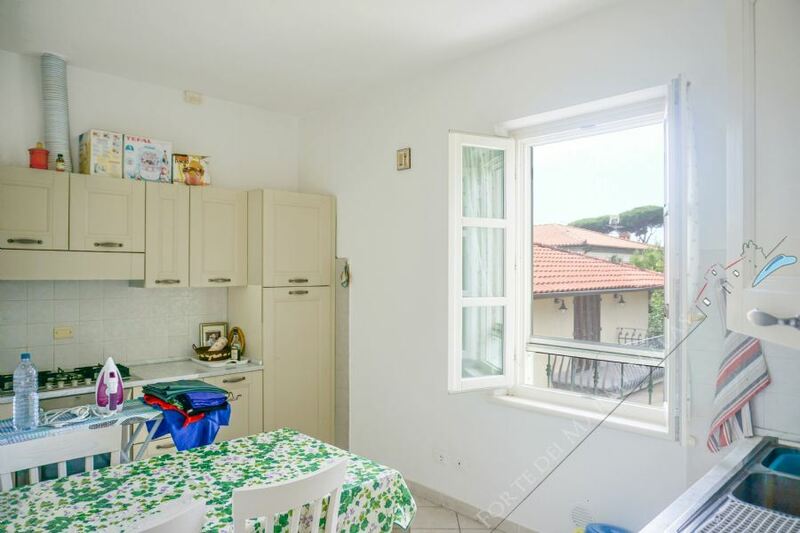 Beautiful newly renovated apartment located in the center of Pietrasanta, with an area of 130 square meters approximately, with fixtures and fittings. 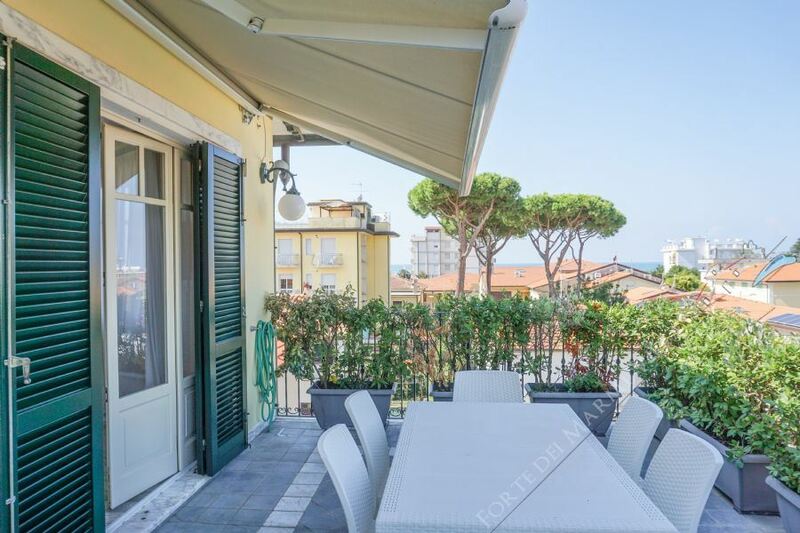 Just 200 meters from the sea, inserted in a private context in the greenery of Fiumetto's area of Marina di Pietrasanta, four apartments for sale, large sized, with fixtures and fittings, with elevator and parking. 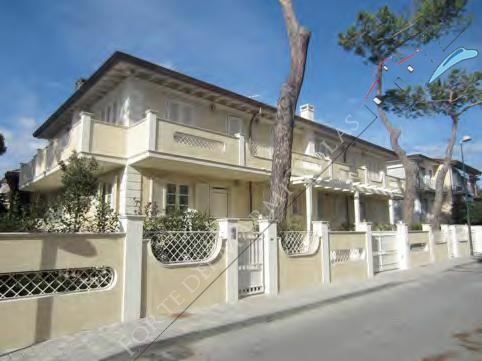 In Marina di Pietrasanta, in the city center, just 200 meters from the sea, wonderful newly built apartments on sale. 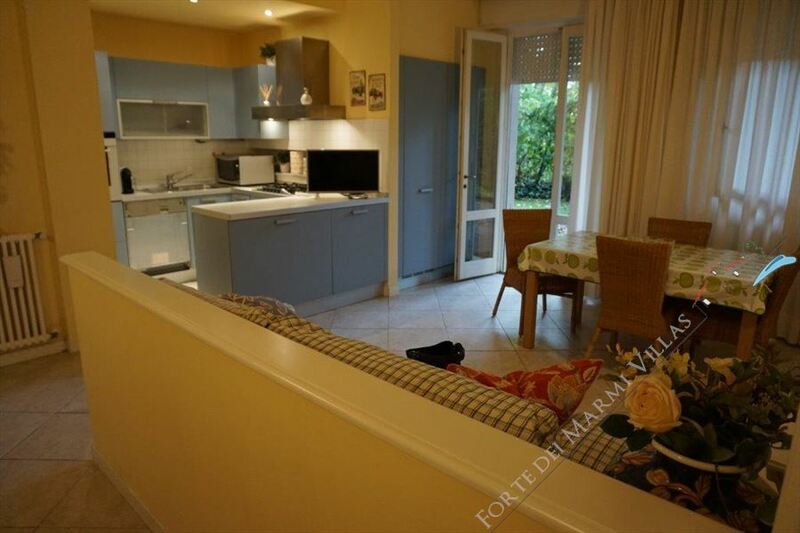 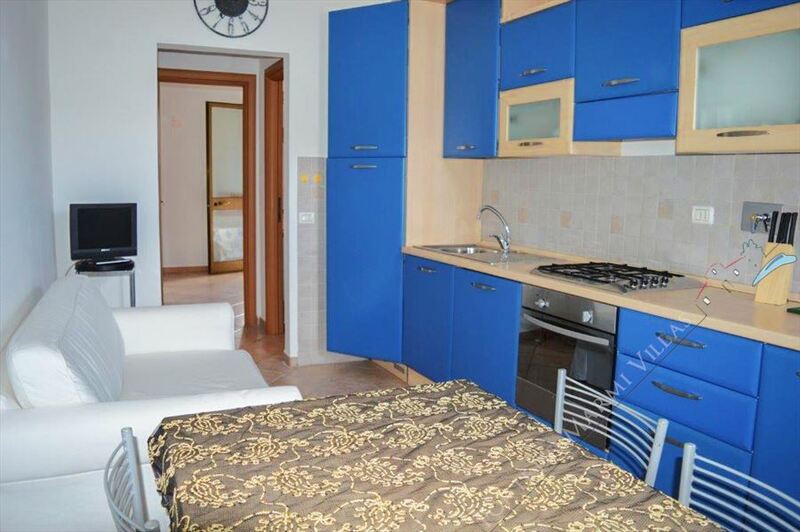 Apartment in a quiet area in Lido di Camaiore consists of two double bedrooms and two bathrooms for summer rent. 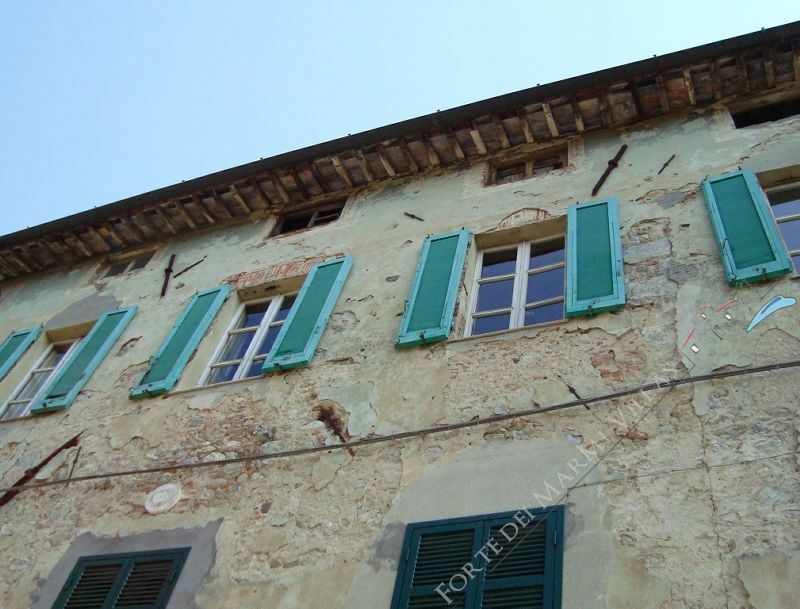 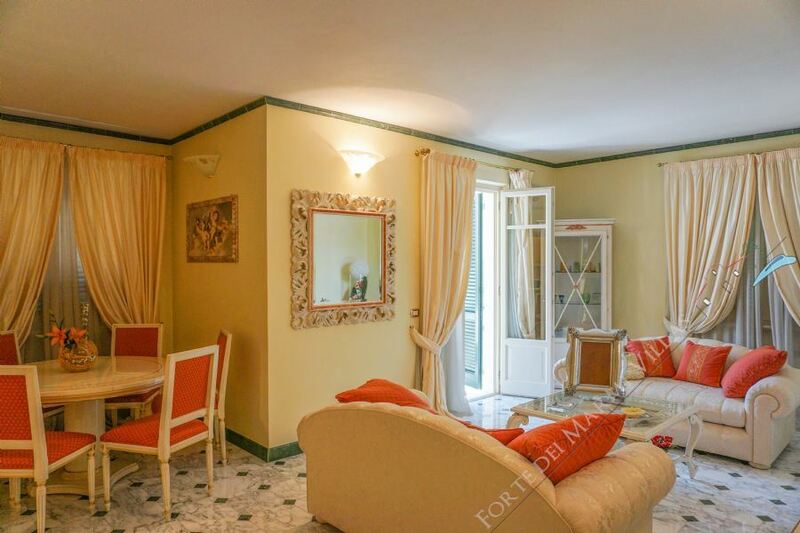 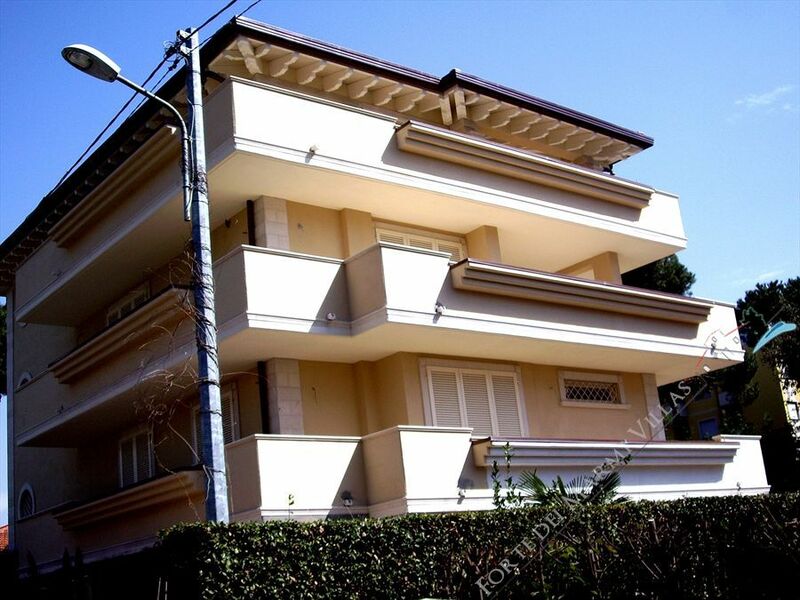 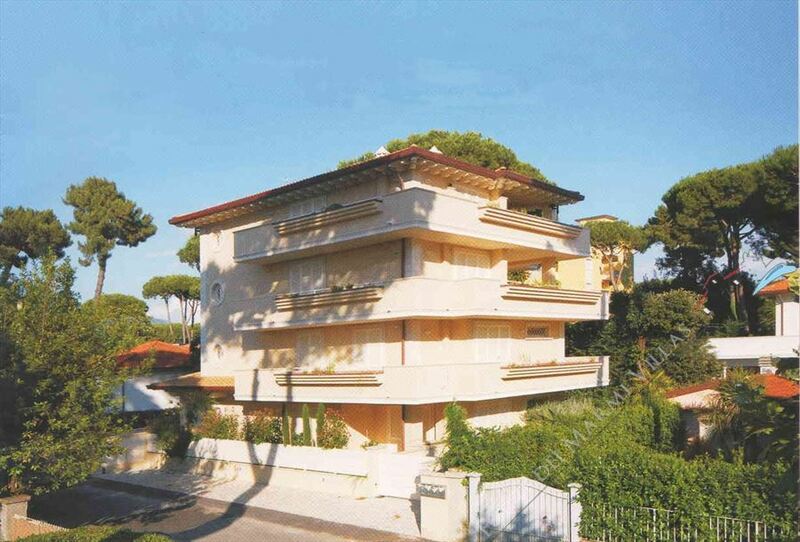 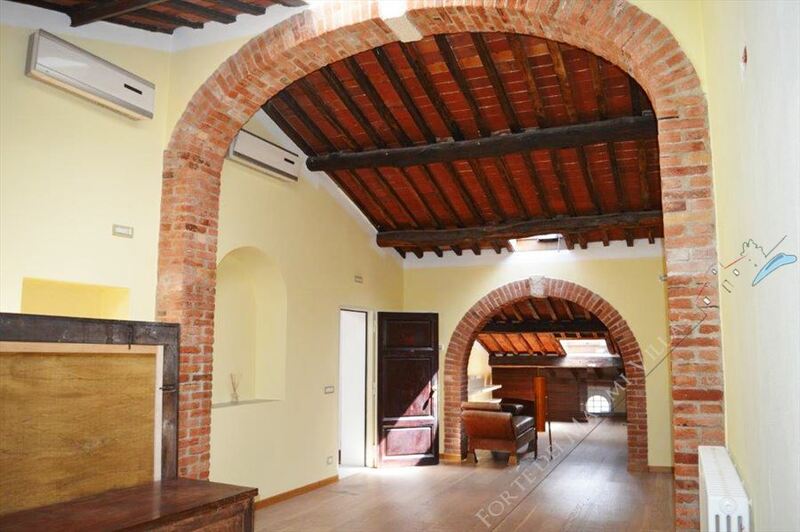 The Simona's flat is located in an historic palace in the town of Camaiore,farway from Forte dei Marmi ,only 11,3 km. 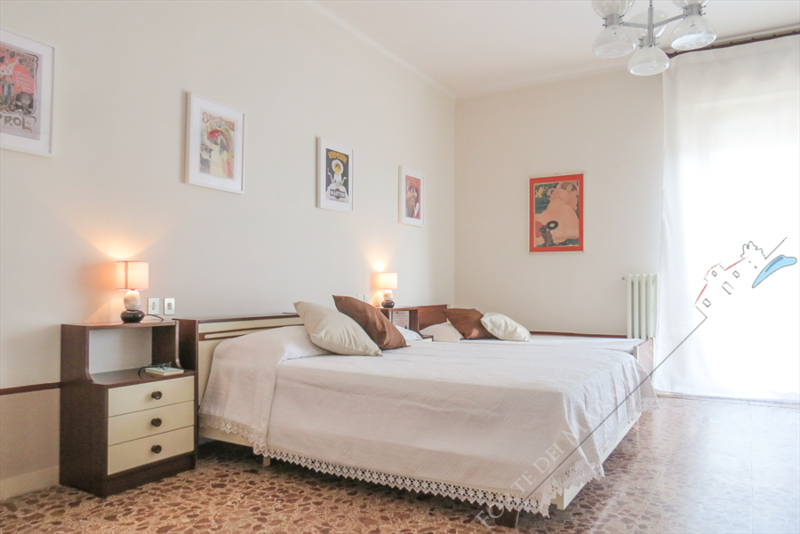 It is a beautiful flat of 160 mtq.Is is a house charming,and full of warm and historic atmophere.